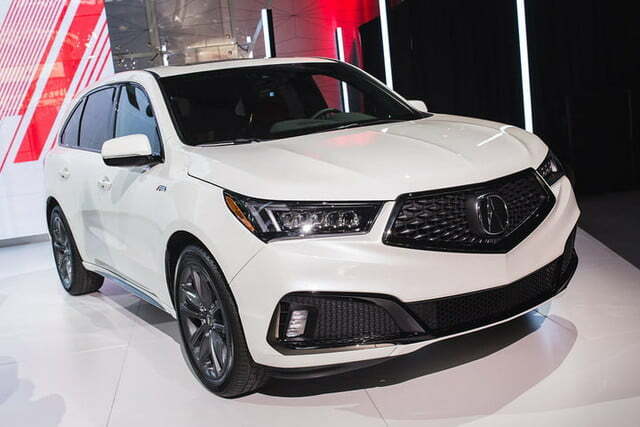 In addition to revealing the production-ready Acura RDX and its new A-Spec trim, Acura surprised us all with a new A-Spec version of its venerable full-size crossover, the MDX. 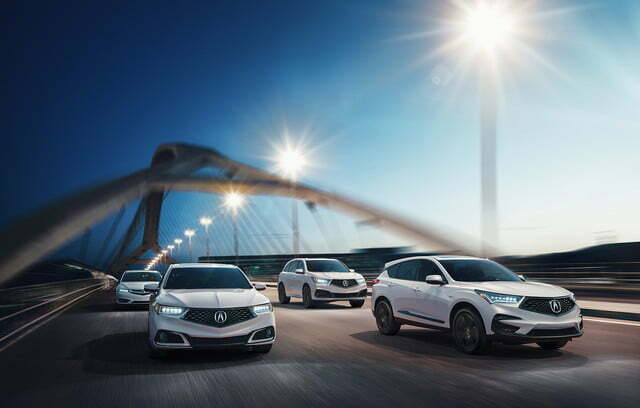 And in the same breath, Acura reconfirmed the revival of its loved Type-S line of high-performance modes, which will include a new turbocharged V6. 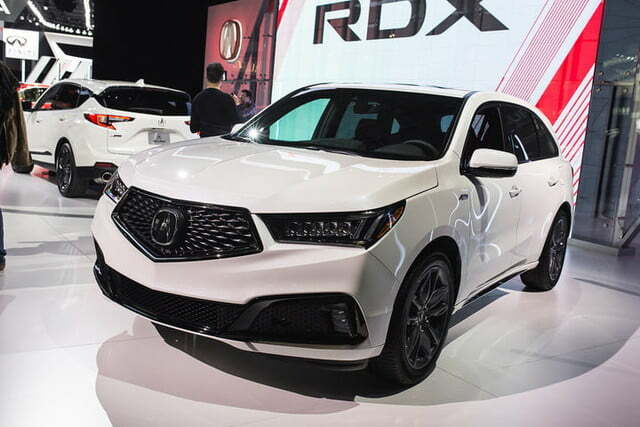 Like all other A-Spec models before it, such as the TLX and more recently the RDX, the MDX A-Spec offers buyers the chance to opt for a sportier looking variant. 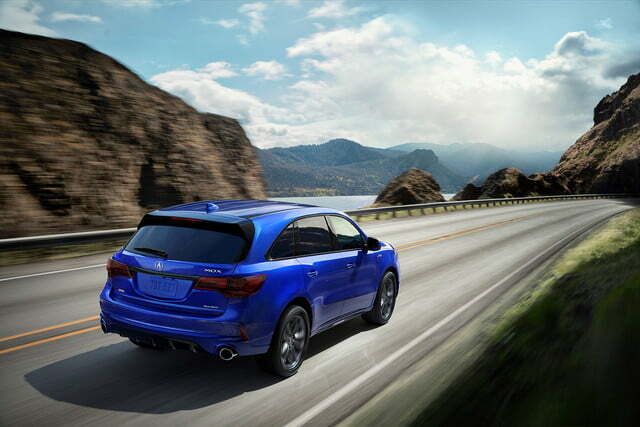 Unfortunately, like the TLX A-Spec and RDX A-Spec, there isn’t much in terms of performance improvements on the crossover MDX A-Spec. 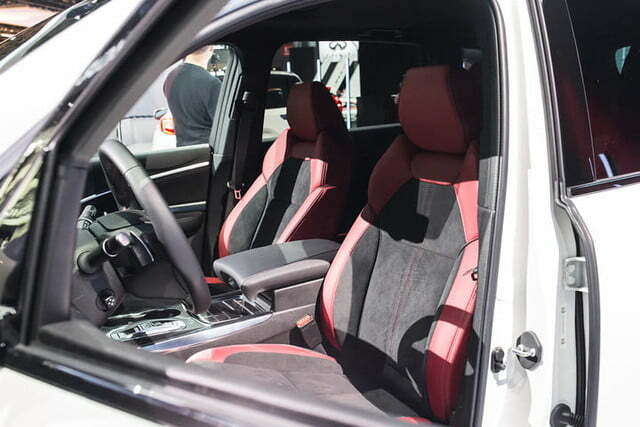 Instead, the package is all about appearance, serving up bespoke interior and exterior appointments. 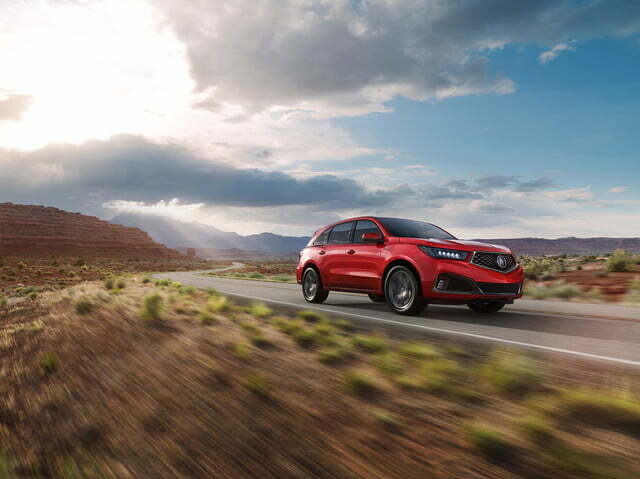 “This MDX A-Spec adds a dimension of sporty, aggressive and youthful appeal that will attract new buyers to the best-selling three-row luxury SUV of all time,” Henio Arcangeli, Jr., senior vice president of American Honda Motor, said in a statement. 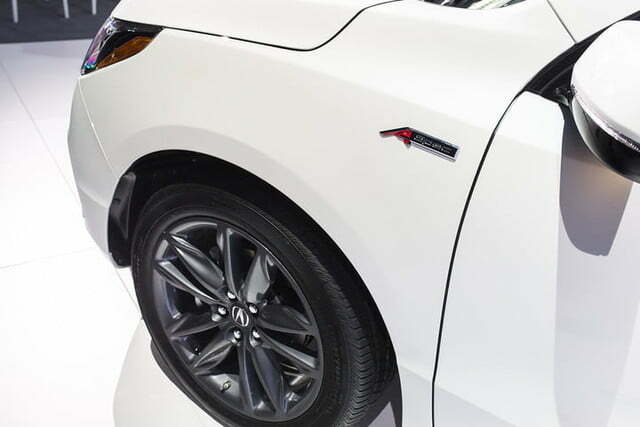 Changes amount to larger, 10-spoke 20-inch Shark Grey alloy wheels with low profile 265-series tires; more aggressive lower front and rear fascia; body color-matching side skirts; and larger exhaust tips. 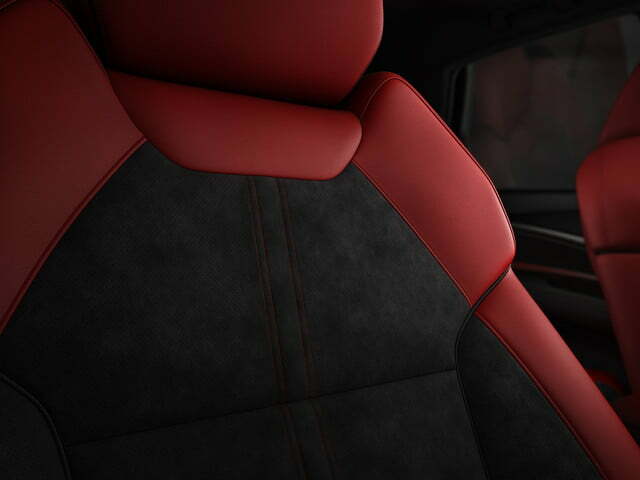 On the inside, the new Acura MDX A-Spec benefits from unique interior appointments, such as the only choice of either red or black leather interior with Alcantara inserts and contrast stitching. 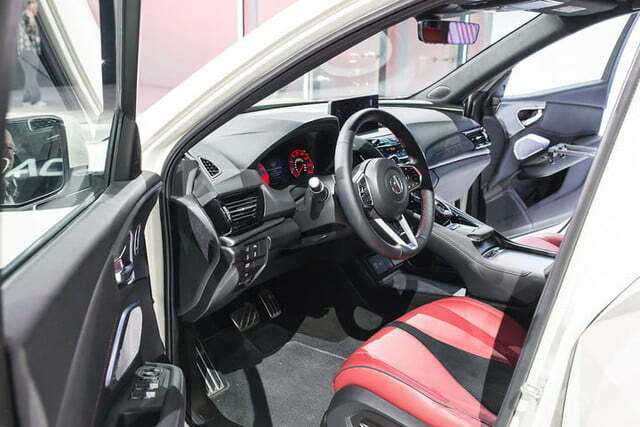 Other details include new gauge designs for the cluster just for the A-Spec, sport pedals, faux-carbon trim, and a sport steering wheel with redesigned paddle shifters. 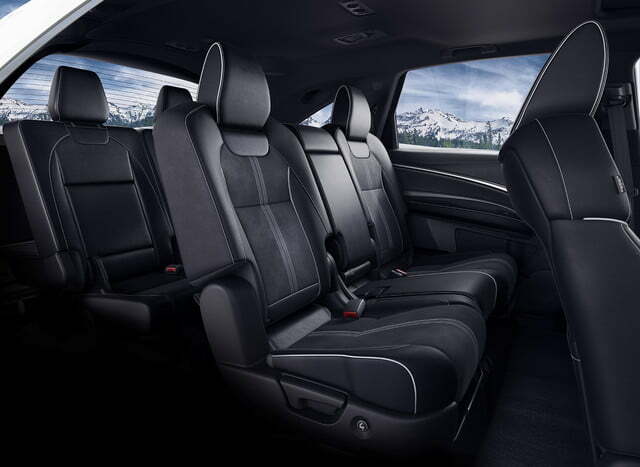 The Acura MDX A-Spec remains powered by the same Honda-sourced “J35” 3.5-liter V6 with 290 horsepower, direct-injection, cylinder deactivation, and i-VTEC variable valve timing. 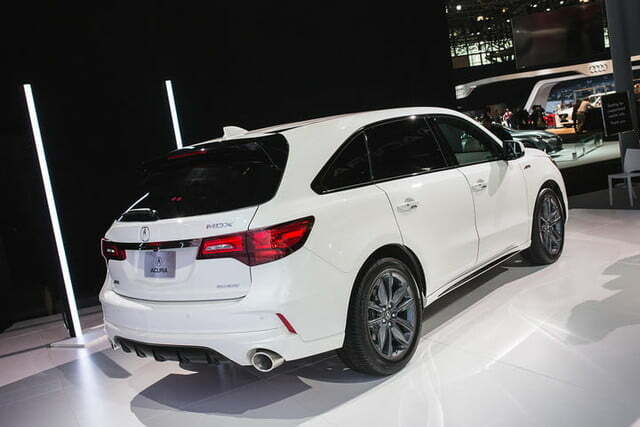 The MDX also retains a nine-speed automatic and SH-AWD (Super Handling All-Wheel Drive) system. 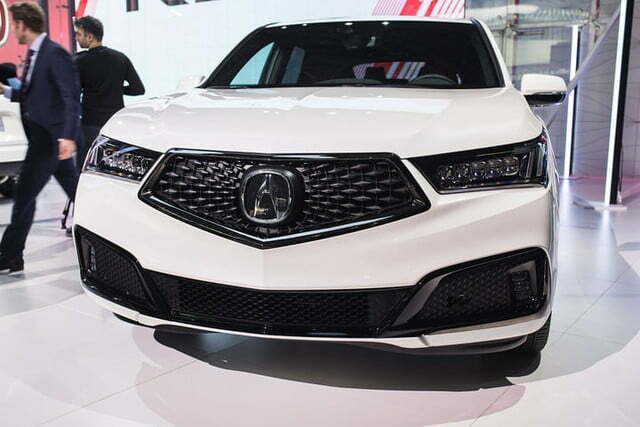 As for the return of the Type-S line of high-performance models, Acura reconfirmed its revival efforts, which includes a new turbocharged V6. 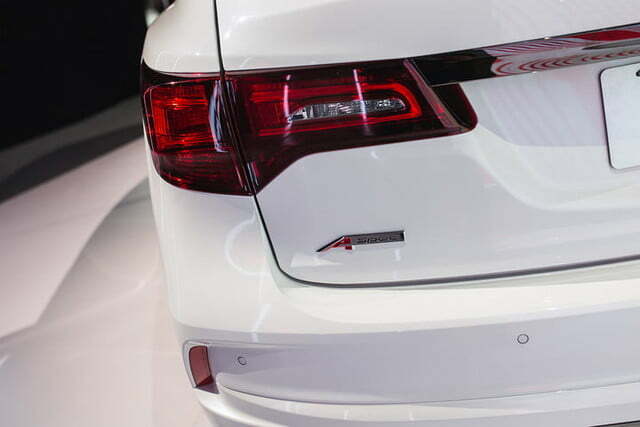 The last time a Type-S model existed was over a decade ago, with the Acura TL from two generations ago. 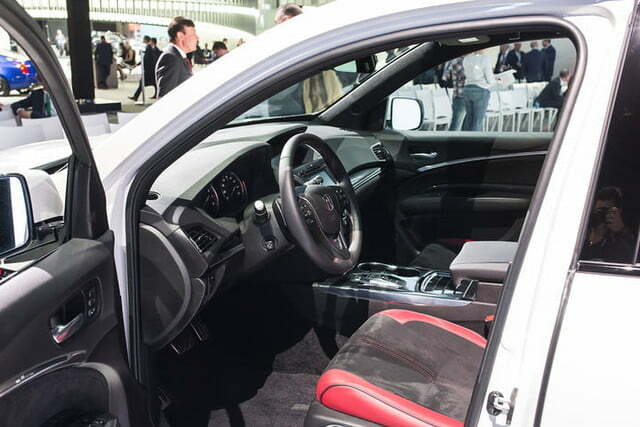 It featured a track-tuned chassis, suspension, and brakes, as well as subtle improvements, performance tires, and the choice of a manual transmission. 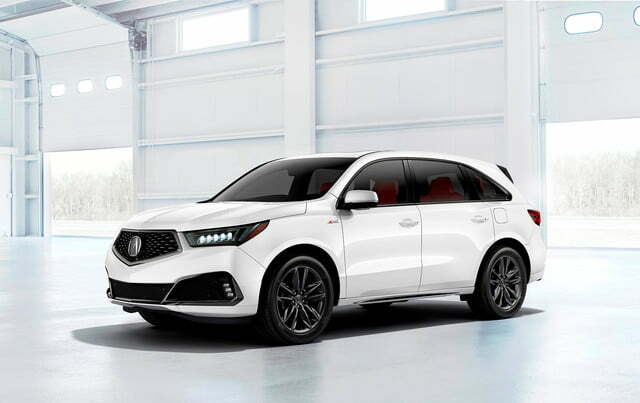 Acura didn’t announce specifically when the Type-S models should surface, but it did confirm that the MDX A-Spec will commence production shortly at Honda’s East Liberty Plant in Ohio.